Whether your home experience is good or bad, American dream, or unavoidable nightmare, we all have an idea of what home could be. We have moments of "what have I gotten myself into?" Followed quickly by moments of "this is where my heart is." Because when it comes to home, there really is no place like it. 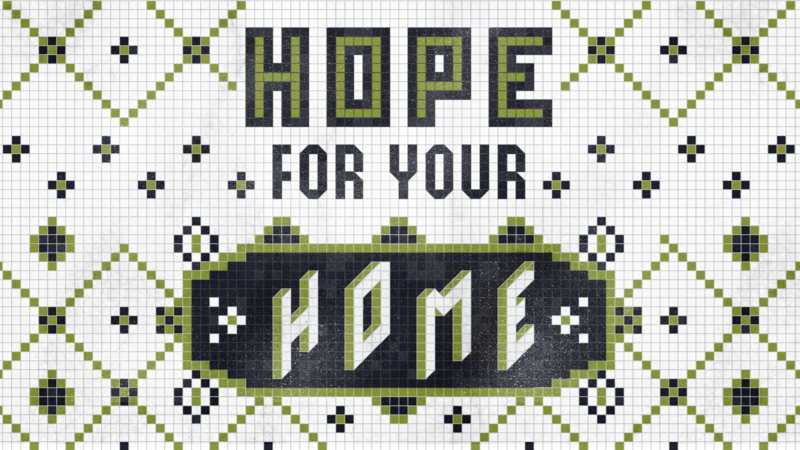 Join us throughout September for our teaching series, Hope For Your Home.